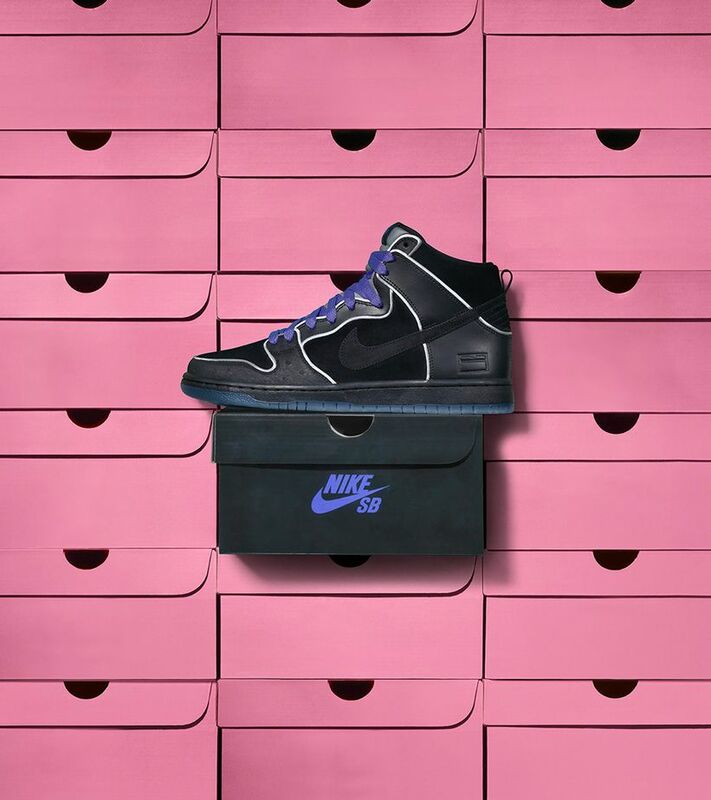 Nike SB’s black box series birthed plenty of heralded sneaker designs. Collaborations were still going strong, along with new colorways and models joining the party. 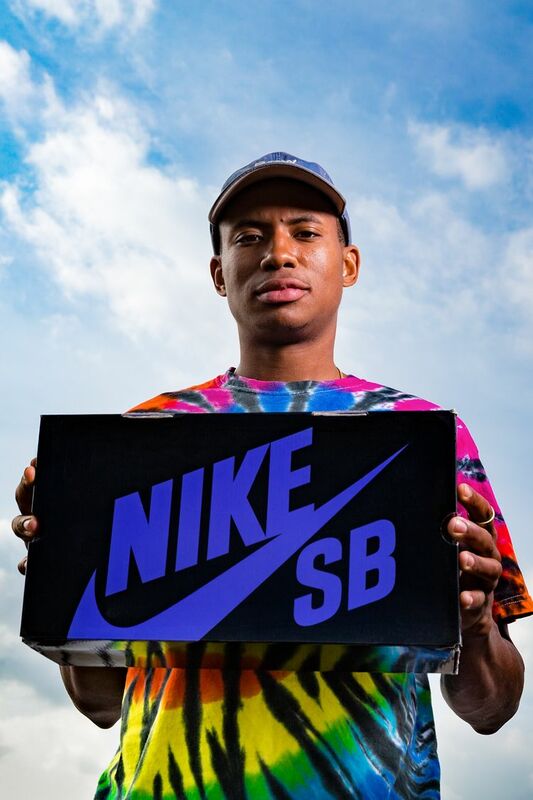 For Nike SB Team Rider Ishod Wair, the black box series provided him with his first-ever pair of Nike SB footwear. 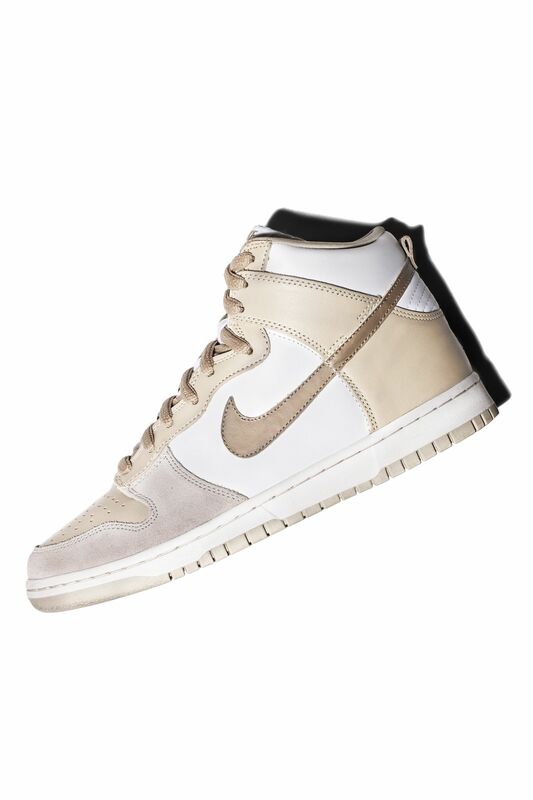 Released in May 2006, the White, Khaki and Light Stone SB Dunk High was the first Nike Skateboarding shoe Ishod owned. It was about more than just the colors for Ishod, it was the iconic Dunk that earned his praise. 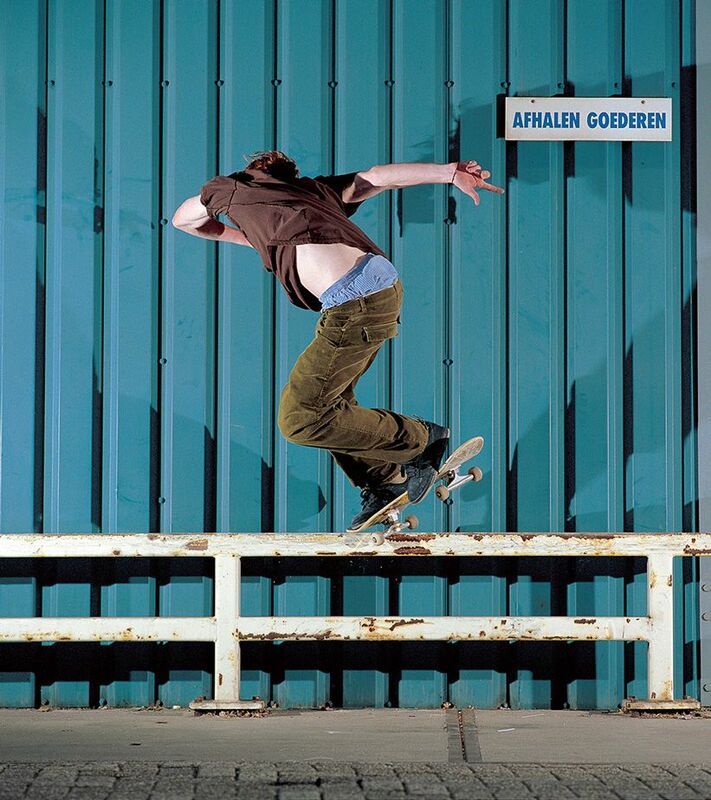 "Dunks have been skated for so long … you see people like Gino in old/classic footage skating the dunks. 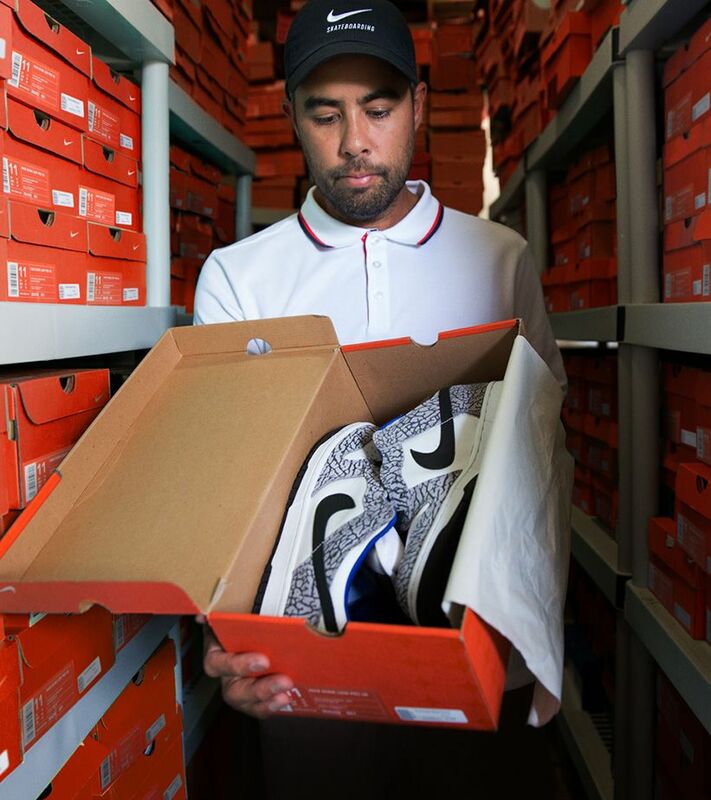 It is a part of not only nike shoe history, but skate history as a whole," Ishod expressed when asked about the Dunk. His appreciation for the Dunk and the black box series didn't stop there. 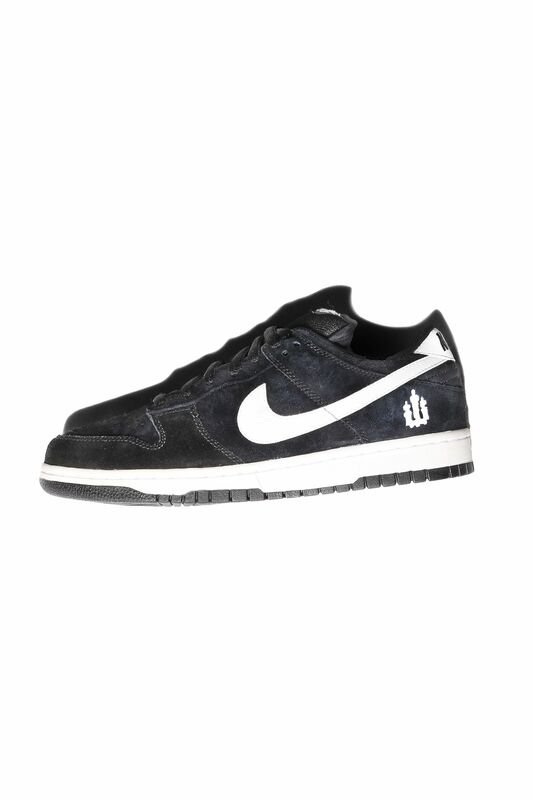 Another favorite for Wair is fellow SB Team Rider Wieger Van Wageningen's SB Dunk Low. Dressed in black suede with contrasting white accents, it was the design's simplicity that caught Wair's eye. 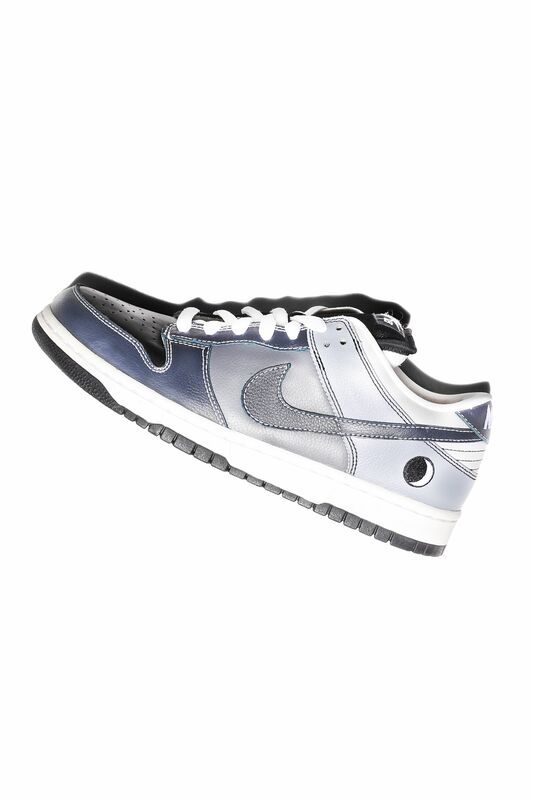 One design that eluded Ishod back in the day was the 'Lunar Eclipse' SB Dunk Low. "I just thought they looked cool, never had them, couldn't afford them," he expressed. 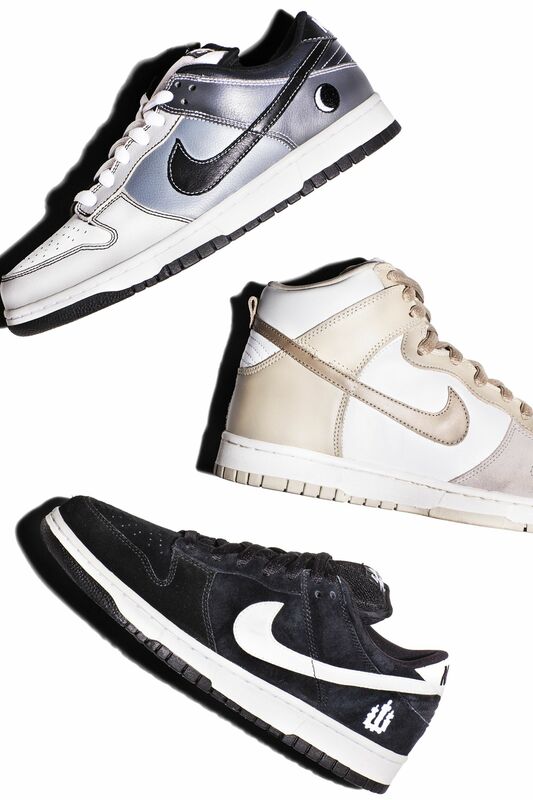 The 'Lunar Eclipse' story birthed two SB Dunk Low designs; a west coast exclusive and an east coast exclusive, each depicting the region's view of a March 2006 lunar eclipse. Now over a decade later, the 25 year-old Ishod Wair has his own SB Dunk designs and is praised as one of Nike SB's top talents for years to come.